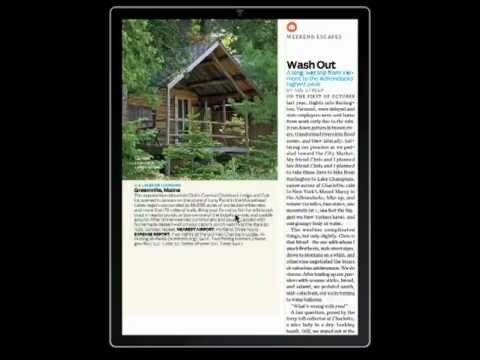 Mixed use of layers in content apps created for iPad & Android tablets with mag+. 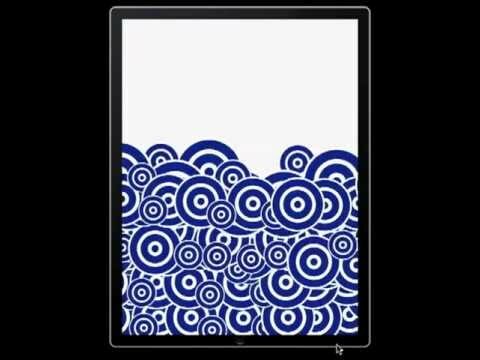 Use mag+ and HTML to create effects with sliding content in your iPad app. 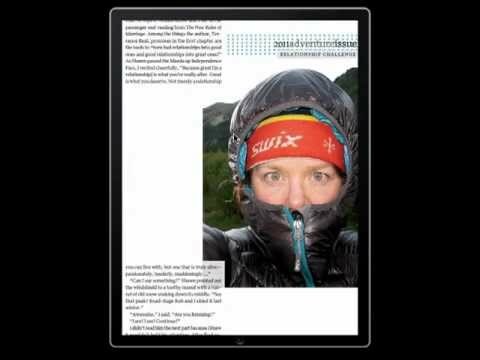 Using HTML slideshows to present sidebars with mag+ in your tablet app. 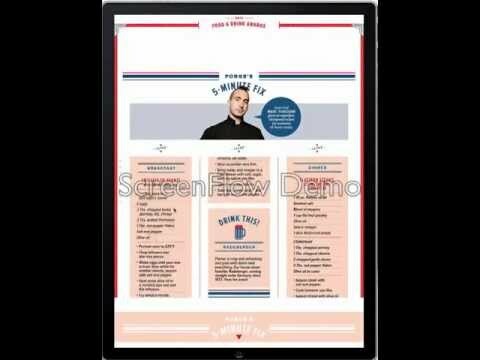 Here, the designer used the slideshow function from the Feature Builder to present a series of sidebars. 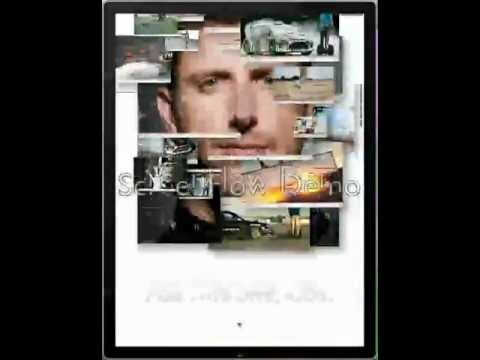 He simply built the sidebars in InDesign and took screenshots of them to turn them into images for the gallery. 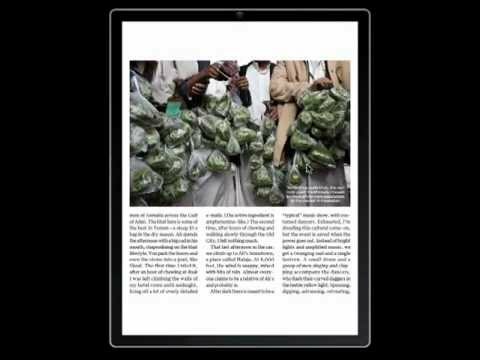 Using mag+ layers to highlight photographs. 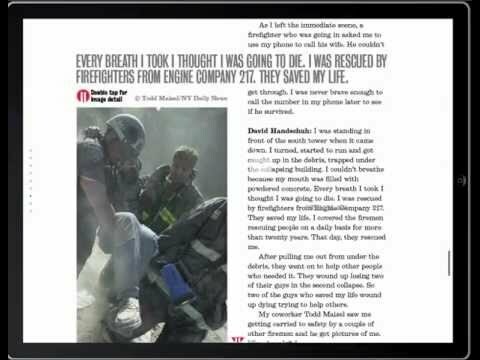 Different layouts of the same story in your iPad content app created with mag+. Example 2. 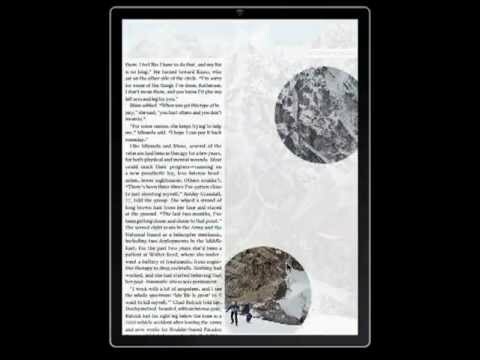 Publishing for iPad and other tablets enables unrestricted ways to layout your content. With mag+ software for digital publishing we have made it easy for freewheeling creatives.